Happy Holidays & Happy New Year from CRPD! Our New Year's resolution is to give more to our community in 2019. 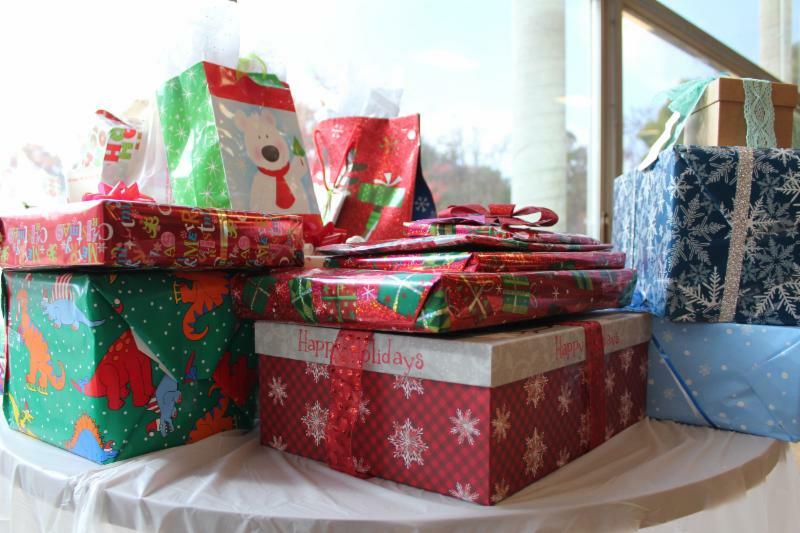 We began by providing an abundance of gifts for children in need this holiday season. Wondering how you can you give back to your community? We have programs services that need your help! 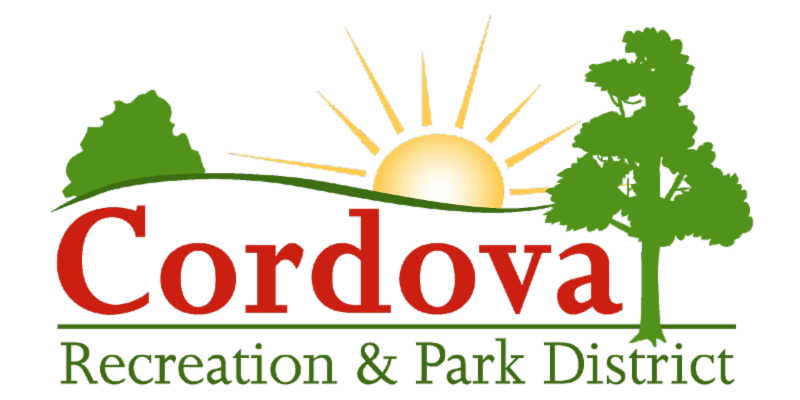 Visit www.crpd.com to learn more about volunteering, donating and sponsoring community programs! Register for the 5th annual Polar Bear Plunge to raise money for a non-profit of your choice and enjoy a complimentary pancake breakfast! Our staff is pledging their plunge to the Camp Fire victims of Paradise, CA. Who will you plunge for? How Much? $10 per person for plunge & breakfast. 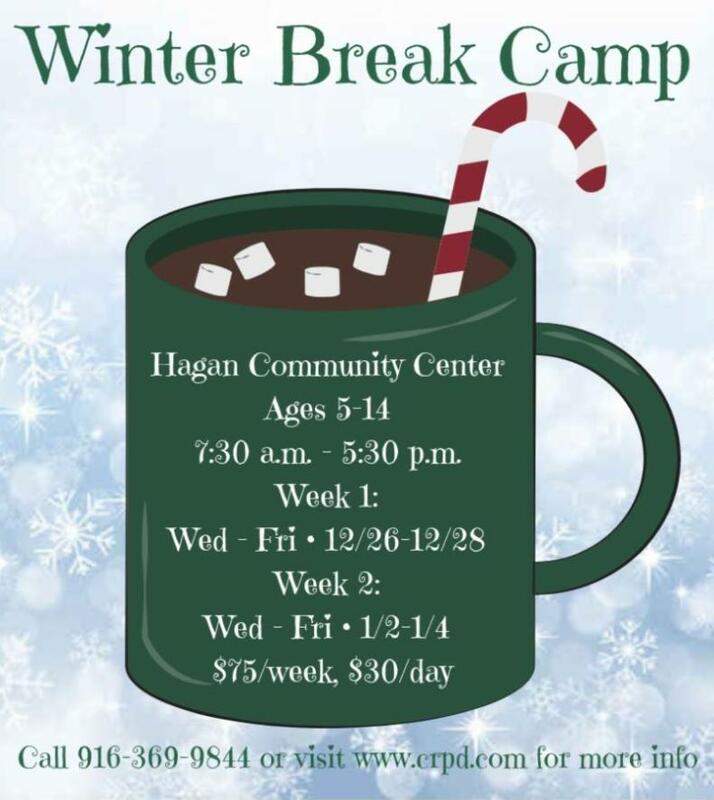 Winter Break Camp still has spaces available! 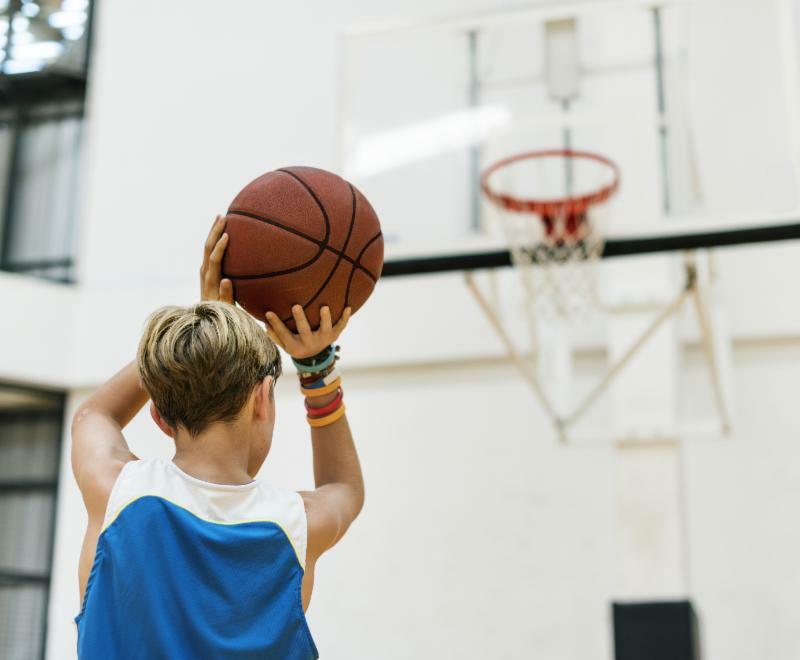 Ages 5 - 14 are invited for activities such as arts & crafts, sports, cooking projects, games and FUN! 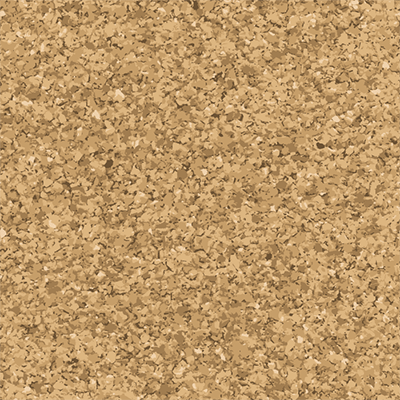 When : Wednesday. 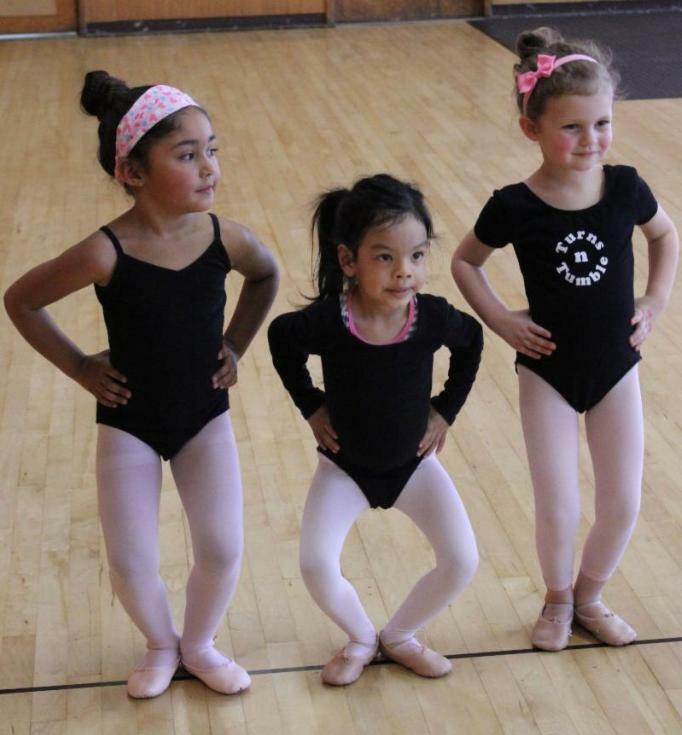 January 2 - Friday, January 4 from 7:30 a.m. to 5:30 p.m.
﻿ Monday, January 7 at 8 a.m. Looking for a getaway? Enjoy an overnight trip to the “Biggest Little City,” R eno, Nevada! 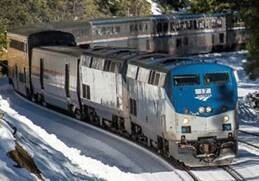 Relax in comfort aboard the Amtrak Zephyr’s double-decker, Superliner cars and experience a birds-eye view of the High Sierras. 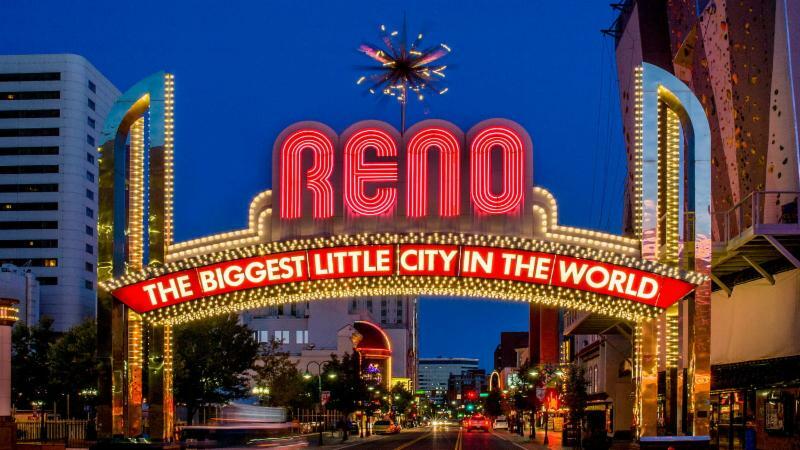 Trip includes shuttle to Sacramento Amtrak station, one-way train ride to Reno, overnight accommodations at Eldorado Casino and Resort with luggage handling, casino bonus, breakfast buffet and return motor coach ride. Learn filling, nutritious and fun recipes with Chef Terri. 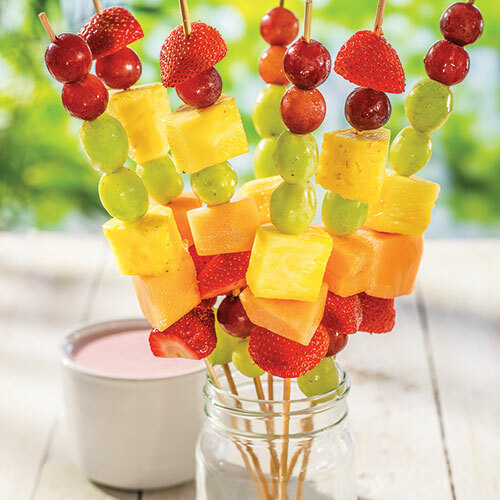 On the menu: Asian pasta salad, veggie stir fry and fruit kabobs! What: Food, fun, games and movies at the cinema night! 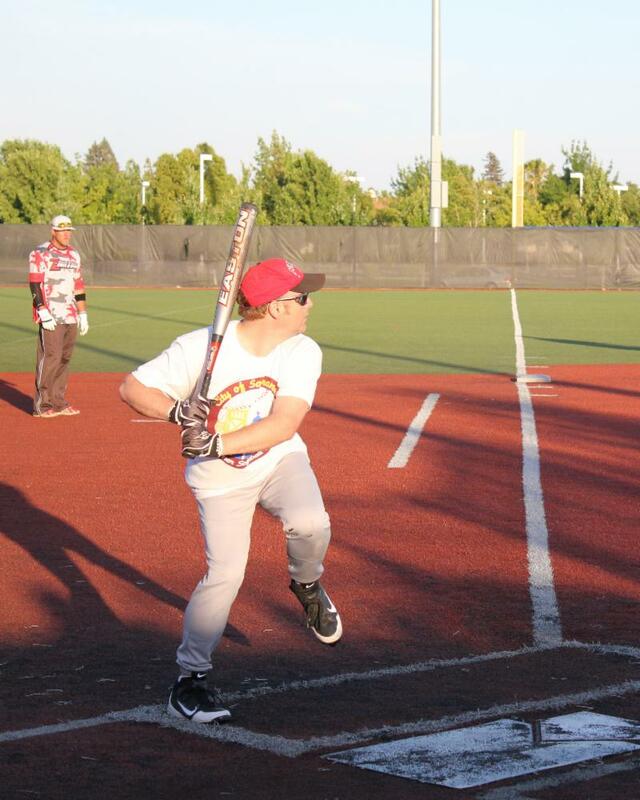 Join one of the best recreational softball leagues around! Teams will play 7 league games with the top 4 teams moving up to playoffs for a league championship. Divisions: Men’s, Coed & Women’s at both competitive and recreational levels. On December 19, t he Board elected their officers for the 2019-2020 Term. 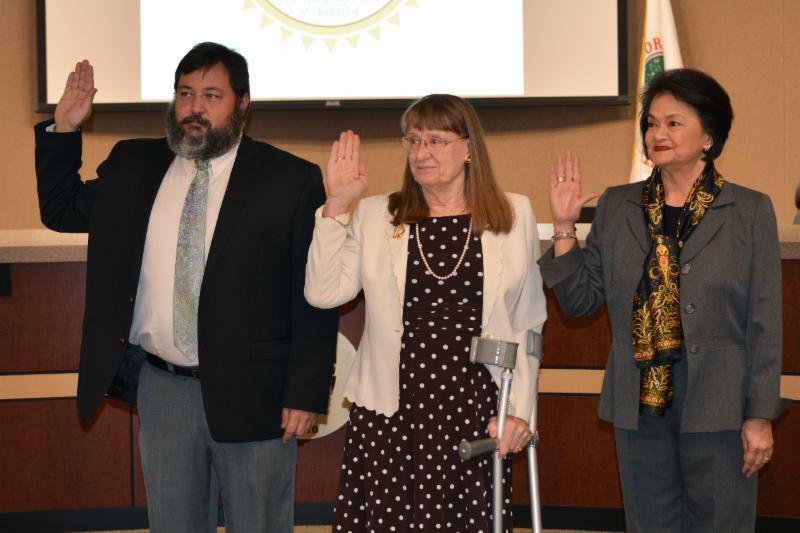 The Oath of Office was administered to the three incumbents re-elected in the General Election: Brian Danzl, Terri Leimbach and Inez Reyes. 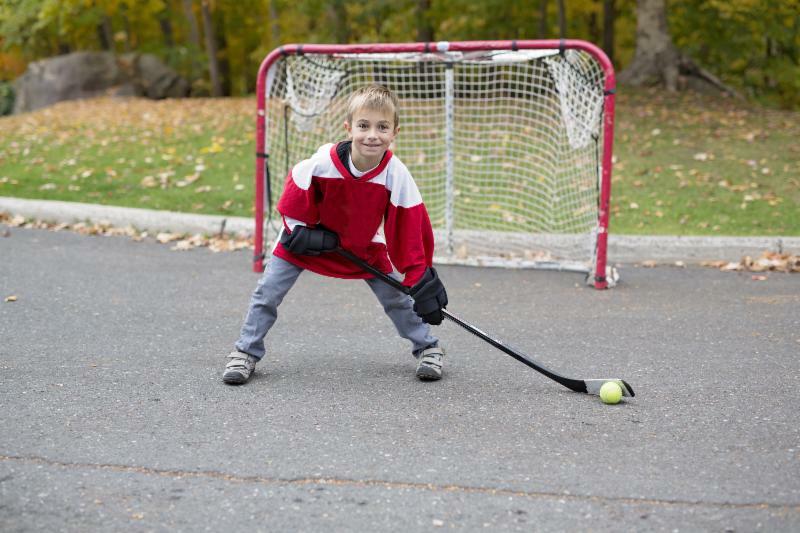 Participate in the upcoming season and you'll be the first to play on our brand-new outdoor rink! No experience necessary. All ability levels welcome. THE REC GUIDE IS COMING! Keep an eye out for our 2019 Spring/Summer Recreation Guide! Gracing your mail box in early February. Click the class name to learn more and register! 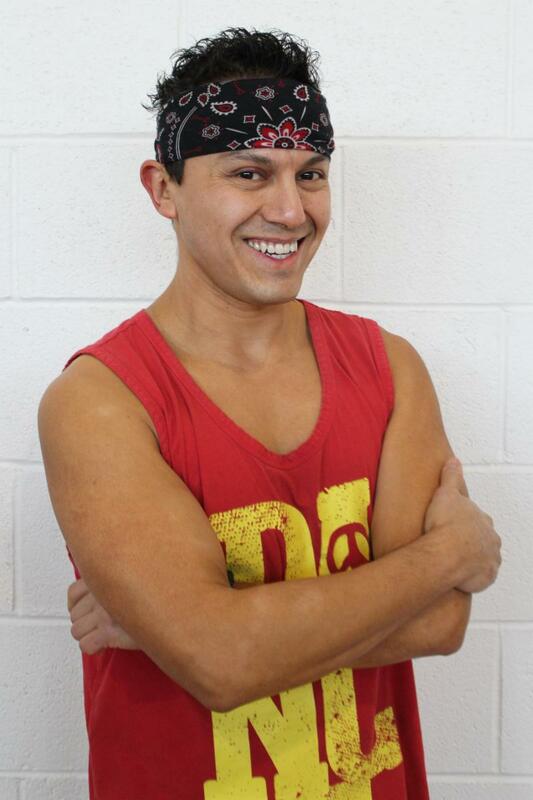 In early December, our very own Zumba instructor, Gerardo Martinez Orozco, co-hosted a fundraiser for the victims of the Camp Fire. With CRPD's help, he and Annalisa Brown raised almost $4,000! (Click the photo to read the full article). Want to meet Gerardo? Come to his class at Mather Sports Center.